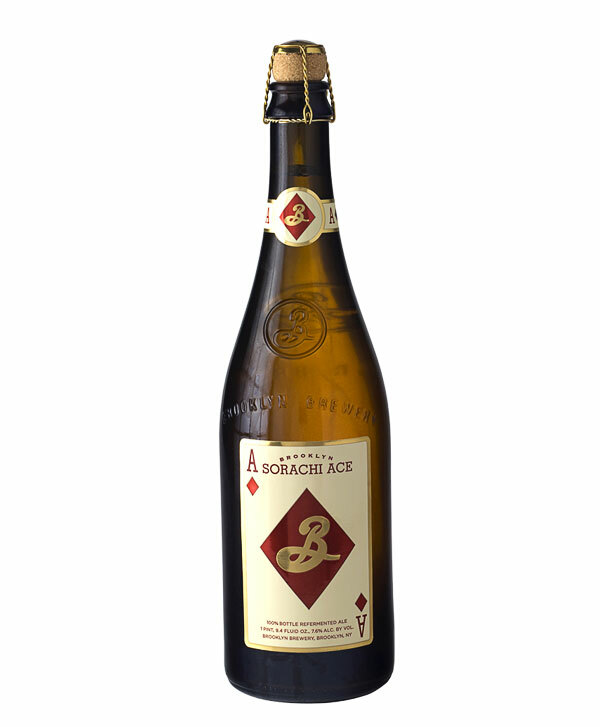 Last month I had the privilege to try "Sorachi Ace" from Brooklyn Brewery via a beer trade with my cousin in DC. Sitting down with Danny (DeeperRootsBrewing) to try the beer I didn't know what to expect. Besides the beautiful bottle and label presentation I am not familiar with Brooklyn Brewery's offerings. After the 1st taste I was hooked and needed to brew this beer. Or at least something close to it. Last week I was driving my Sam Adams LongShot entries to More Beer in Riverside. While I was there I noticed that they have 2 oz packets of Sorachi Ace hops. It was time to formulate a recipe. Planning to keep the recipe simple and focused on the hops, I decided to go back to this Saison recipe I did last year. Keeping the malt bill the same and only changing the hops around. I know that I am keeping the fermentation temp a little low for this style, but I wanted to keep this beer as clean as possible. If this beer stalls out or slows down I might add some lager yeast to clean it up to finish as dry as possible. I am planing to bottle the entire keg of this beer. I've been collecting the big beautiful bottles from "The Bruery" and finally found the 29mm bell housing used to cap these bottles. Some of the bottles might get some pure Brett yeast in them at bottling for some long term funk creating storage. 21, Sorachi Ace'd Saison Tasting Notes.